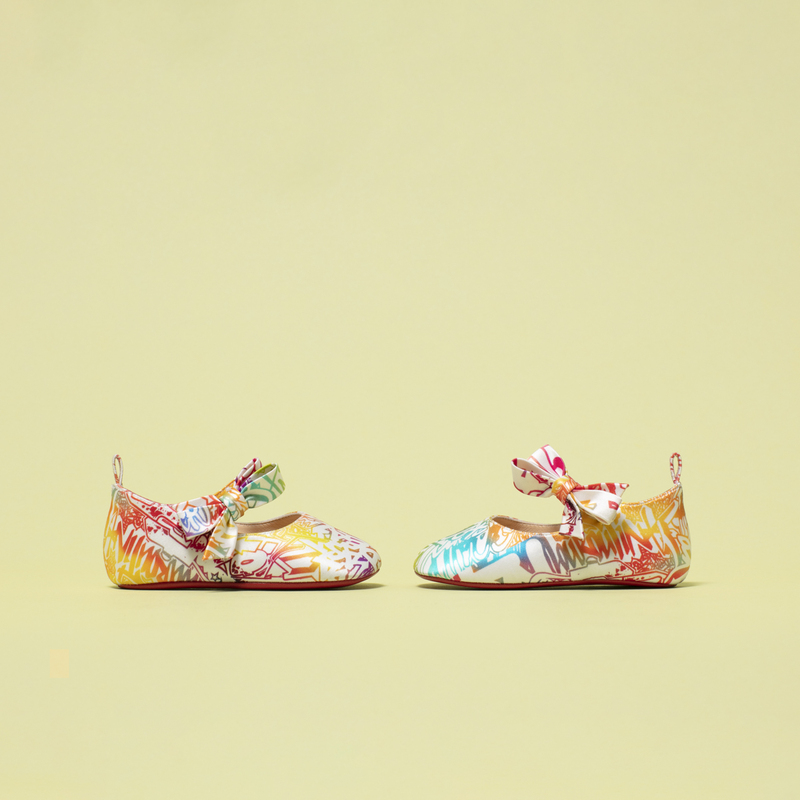 News - Christian Louboutin Online - Christian Louboutin Baby shoes are back with an exclusive capsule ! 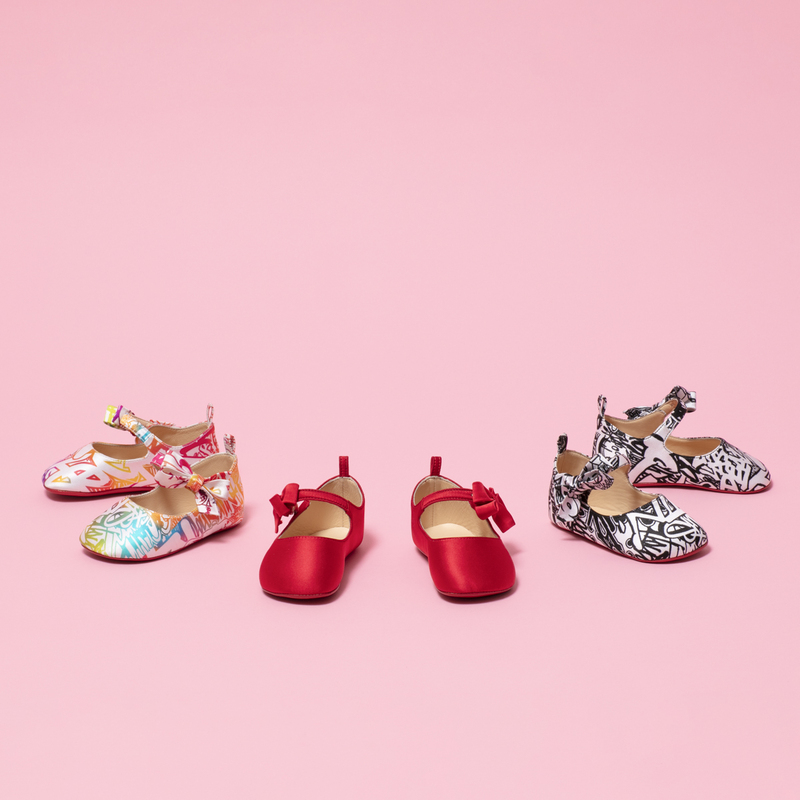 Take it from Christian Louboutin’s latest limited-edition capsule of shoes for tiny tots – nobody puts baby in the corner. 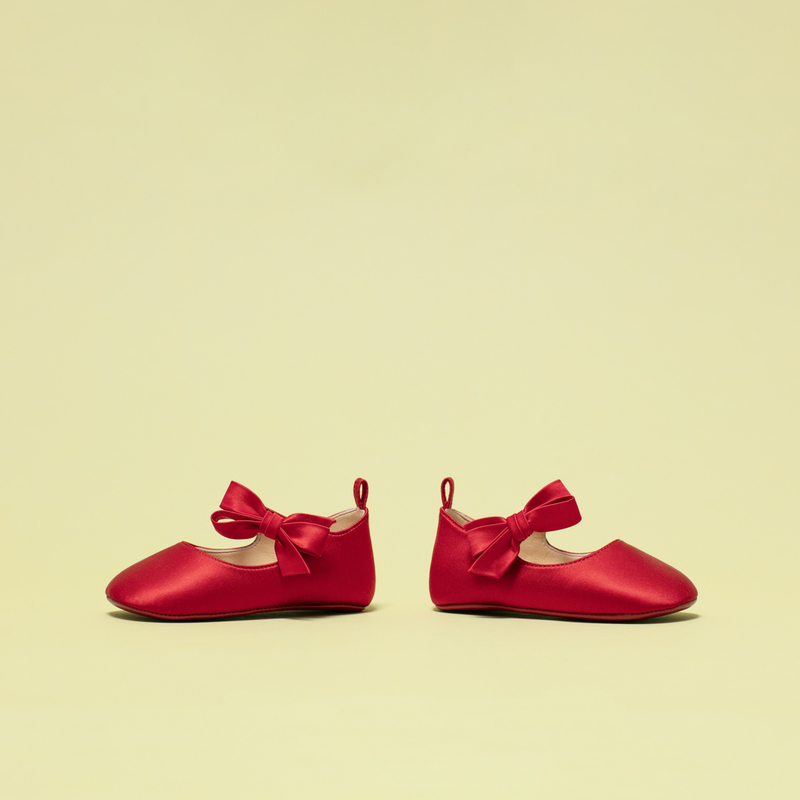 Following on from the instant success of Christian Louboutin’s first collection of baby shoes in collaboration with Gwyneth Paltrow’s Goop last year, the iconic red leather sole gets the miniature treatment once again in the form of these endearingly chic satin baby booties. With a concept as simple as it is exclusive – one silhouette, one size suitable for ages 6-9 months and a limited quantity – each bootie showcases Christian Louboutin’s trademark savoir-faire and is adorned with a tiny hand-crafted bow. Because when it comes to babies, nothing says ‘adorable’ like a whimsical finishing touch. Calling all fashion lovers with a little someone in their lives! If ever a more perfect excuse to give in to the temptation of coordinating outfits or pass on a love of couture were needed, this limited-edition capsule collection is as good as they come featuring three designs taken straight from the Men and Women’s Spring-Summer 2019 collections. 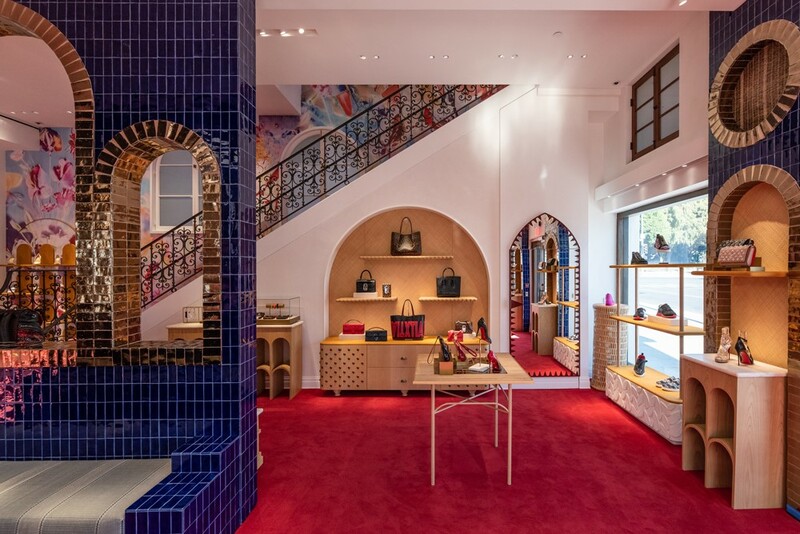 A classic spin on the Maison’s signature shade, the Loubi Red makes for the perfect introduction to the world of Christian Louboutin whilst the Wallgraf styles in black and white or multicolour are an equally bold way to stand out and take on the graffiti-inspired Loubigraf motif. Further proof that style knows no age, the limited-edition capsule is set to launch on November 9th, just in time for the holiday season and will be available exclusively on christianlouboutin.com. A word of warning however: with the cute factor dialled up high and very limited numbers, timing will be everything in the race to up the nursery style stakes for the season ahead.